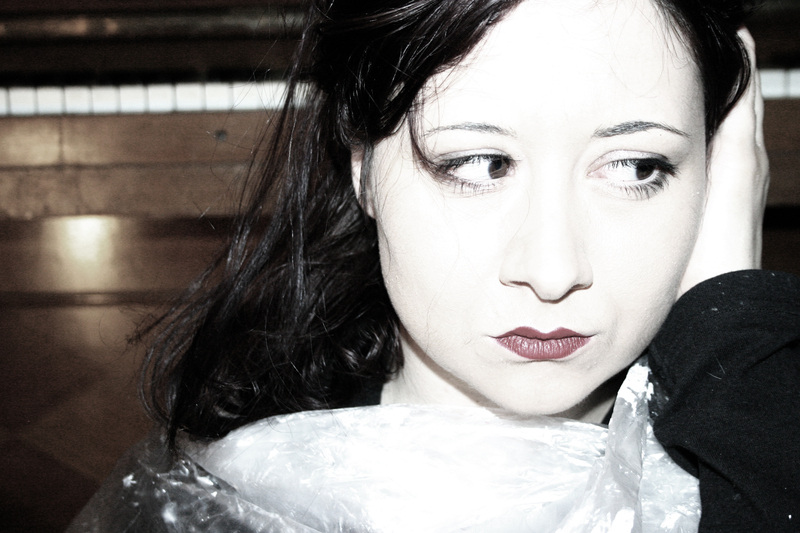 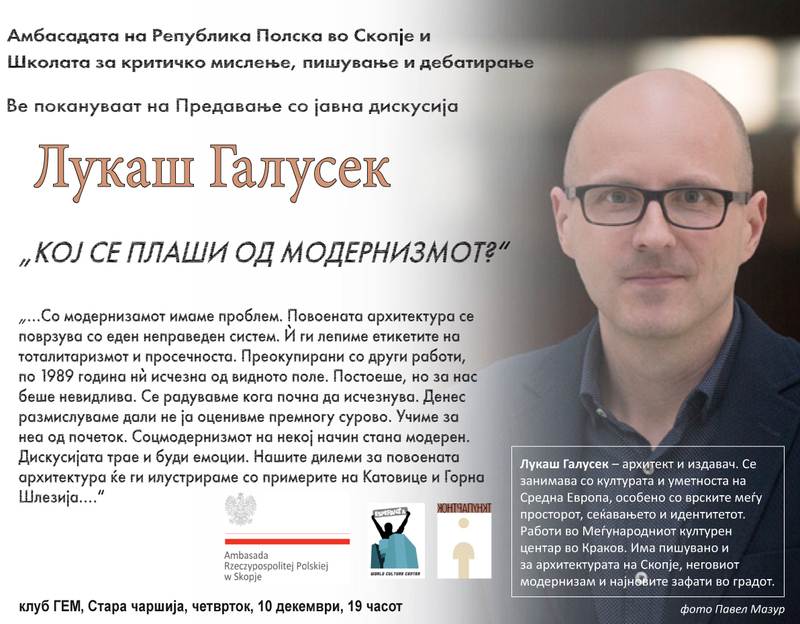 "Who is Afraid of Modernism?" 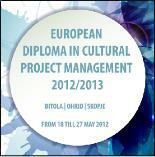 European Diploma of cultural project management held session in Macedonia! 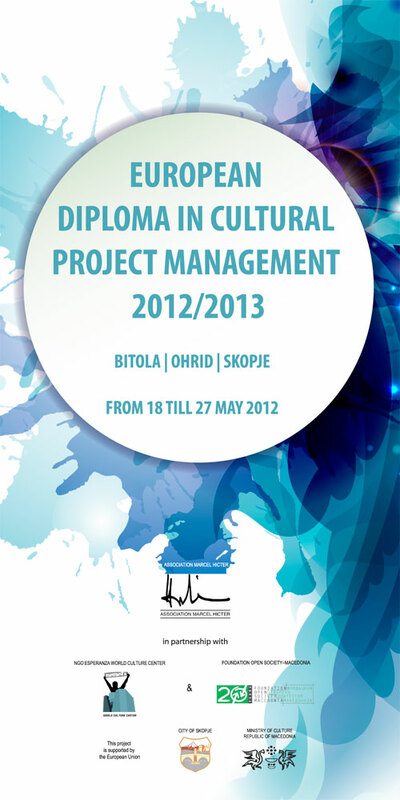 Partnered by NGO Esperanza-World Culture Center , the residential session of the European Diploma in Cultural project management took place from 18-27 May 2012 in Skopje, Bitola and Ohrid.